WATERSTONE Terrace Apartments has recently undergone an extensive exterior renovation for a brand new look and feel! 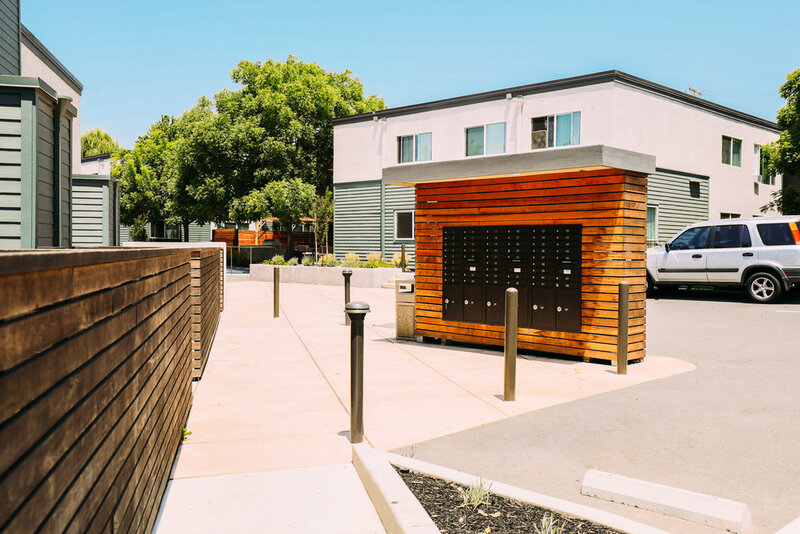 This charming apartment community has been transformed into a newly updated community with more upgrades on the horizon. 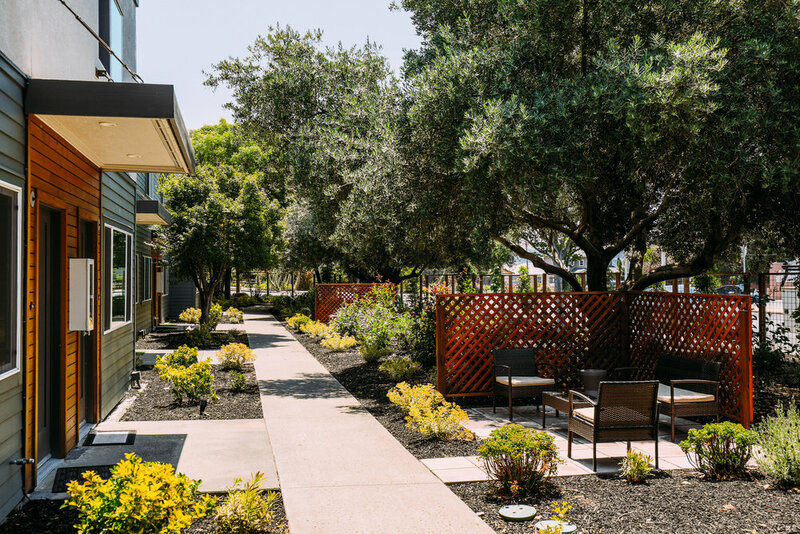 Although we have taken on a new exterior look, our location is just as amazing as ever; just blocks from the infamous Benicia Waterfront and a short walk to the vibrant downtown. Outdoor activities like fishing and boating, fine dining and shopping are effortless for our residents which makes Waterstone Terrace stand out from all the rest. We offer spacious 1, 2 and 3 bedroom flats and townhome floorplans with some renovated options in select units. Our units boast gas stoves, large double paned windows, ample storage, ceiling fans and more.